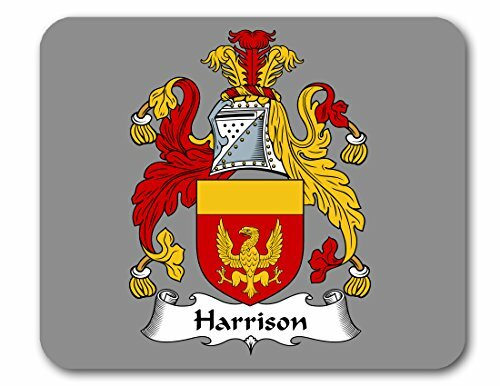 Custom printed mouse pad featuring the Harrison Coat of Arms / Family Crest. This mouse pad is a great gift. Everybody has those hard to buy for friends and relatives or what do you get for a co-worker. Let us custom print one for you.